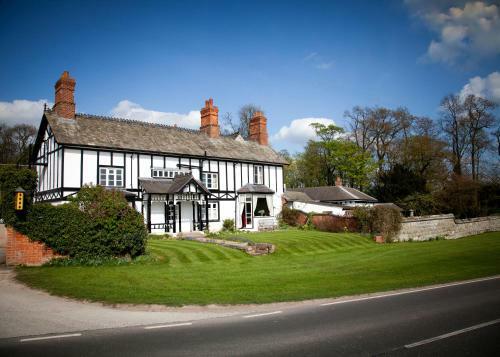 Donington Park Farmhouse Hotel - Book the Donington Park Farmhouse Hotel online. Exclusively located next to Donington Park Race Circuit, Donington Park Farmhouse Hotel offers free Wi-Fi and free private parking. It has a countryside setting, but is within only 5 minutes' drive of East Midlands Airport, the M1, A50 and A42.